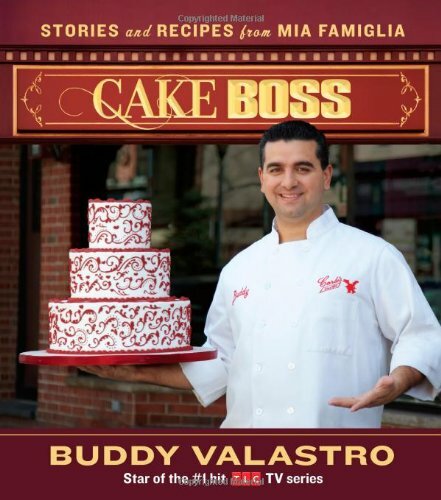 Buddy Valastro is a famous fourth generation baker was born in Italian old fashioned family. He learn baking art from his father but unfortunately he died when Buddy was 17 years old. He completed the dream of his father and made the Carlo’s Bakery a quality dreamshop. He is also star in the TLC hit reality show “Cake Bos”.